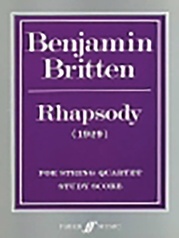 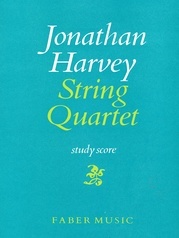 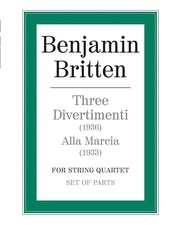 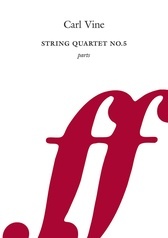 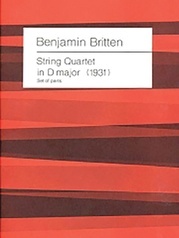 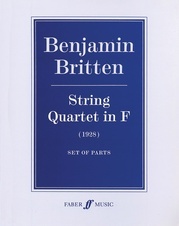 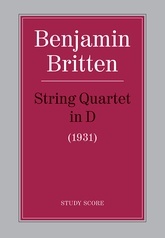 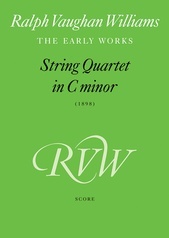 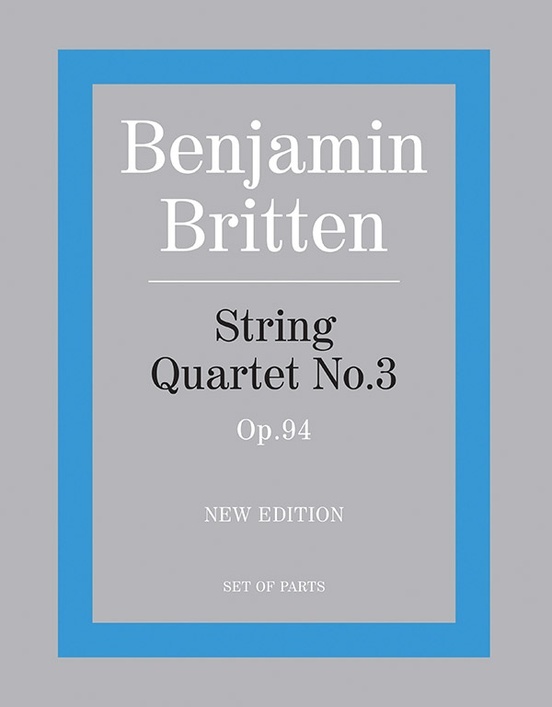 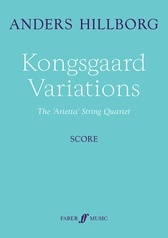 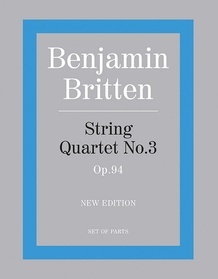 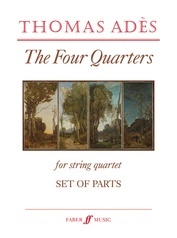 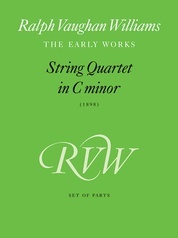 The sources for this new edition of Britten's String Quartet No. 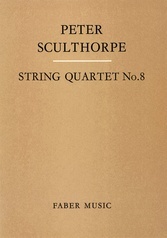 3 was the original manuscript, a photocopy of the manuscript in progress, Rosamund Strode's fair copy. 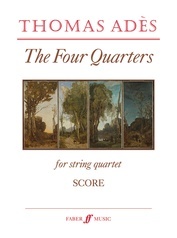 The Quartet was written for the Amadeus Quartet and first performed by them on the 19th December 1976 at The Maltings, Snape. 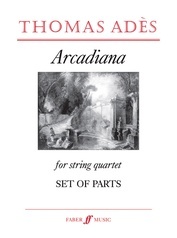 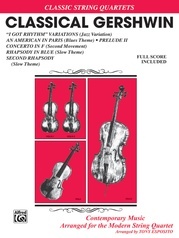 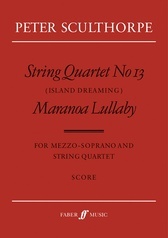 Titles: Duets * Ostinato * Solo * Burlesque * Recitative and Passacaglia (La Serenissima).